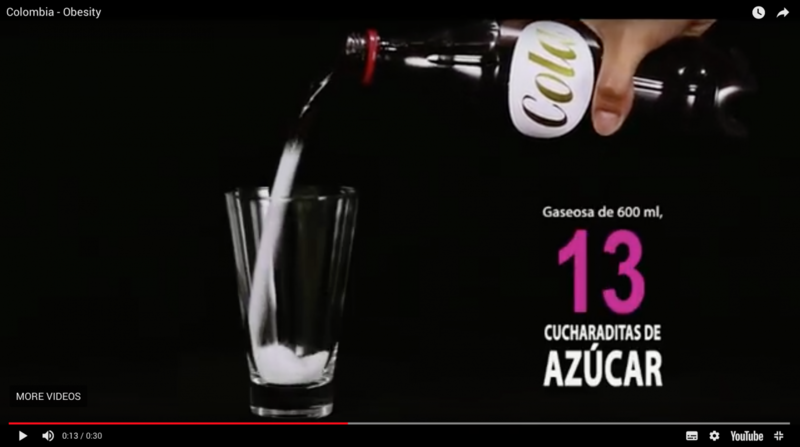 In this week's blog read about the now paradigmatic case of the industry attacking NCD civil society organisations campaigning against the harmful effects of sugar sweetened beverages on health. 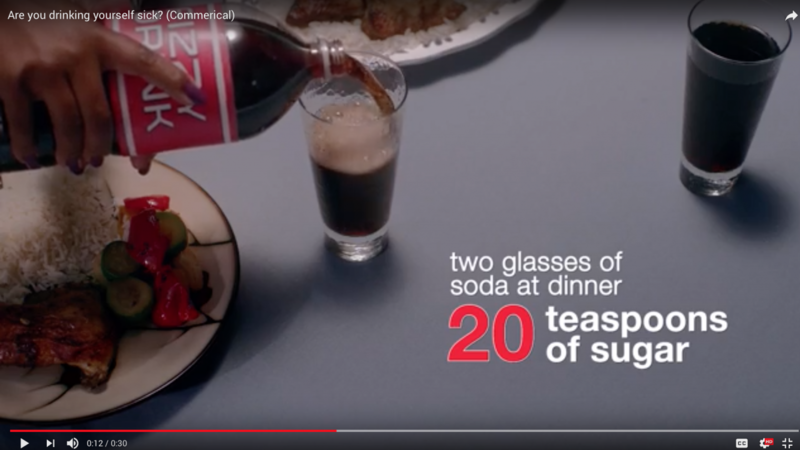 NCDA today reiterated its call to governments to follow WHO guidance to put the health of citizens first and adopt a more comprehensive approach to taxation – including sugar sweetened beverages (SSBs). 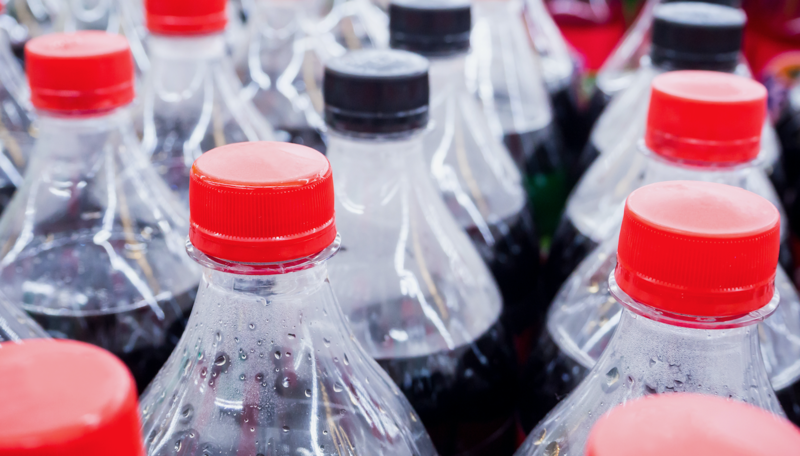 Statement supporting the Heart Foundation of Jamaica and its commitment to educating Jamaicans about the harms of excessive sugar consumption through mass media campaigns. 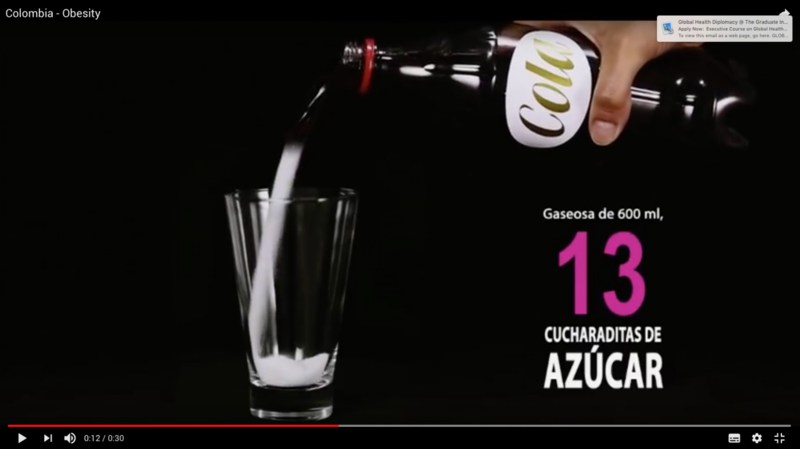 A ruling by the Constitutional Court of Colombia defending the right of consumers to know about the effects of sugar on health has won the Global Freedom of Expression Award.